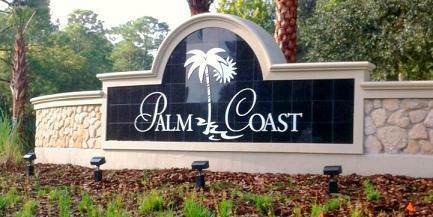 Located in Flagler County, Palm Coast is a quaint beach community full of parks, trails and recreation. It is located just minutes from the Atlantic Ocean, and situated on 70 miles of saltwater and freshwater canals and the Intracoastal waterway. 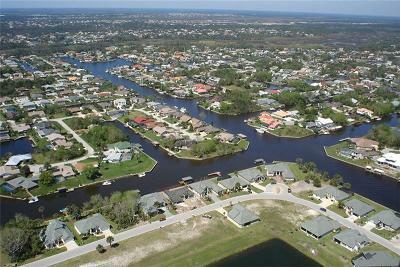 Palm Coast is one of the most affordable areas in North East Florida for salt water canal homes, that have access to the Intracoastal waterwayThe possibilities are almost endless with activities and nature galore. 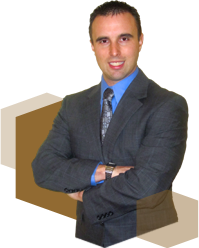 There are a variety of activities you can partake in when visiting Palm Coast. If you are an explorer, you will be sure to discover some fun spots and activities at one on the 40 parks or preserves. Some of the most popular with visitors and locals alike are :bird watching, fishing, boating or traveling some of the 125+ miles of connecting trails on foot or by bike. If beach time is what you crave; Palm Coast offers 19 miles of cinnamon sand beaches. You can pitch your towel and umbrella, kick back and soak up the sun. Watch children build sandcastles and surfers chasing waves as the salt water tickles your toes. If you time your trip right you might even catch the Tommy Tant Memorial Surf Competition held each fall. Of course if you like competition, Palm coast also offers world class golfing with one course that plays directly alongside the Atlantic Ocean. Whether you want to rest or play, you can do it all with a beautiful ocean view. What respectable beach town wouldn’t have a variety of dining options offering fresh seafood and spectacular views? 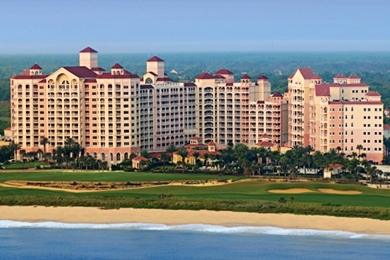 The venues range from extremely casual to Ocean front elegance and of course many in between. Taste buds can chose from savory steak house favorites, fresh seafood caught daily, ethnic specialty dishes or favorite pub food selections. After dinner you can browse through gift shops and local boutiques to find the perfect piece to represent your visit to Palm Coast. It doesn’t matter if you have a day, a week or the rest of your life, see what Palm Coast has to offer and create your own adventure amongst Florida’s Natural beauty.